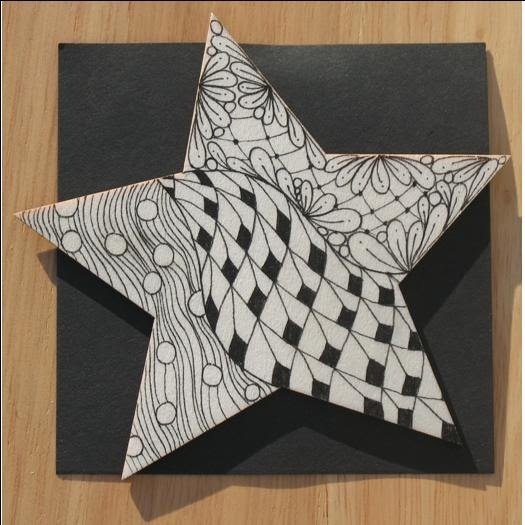 Zentangle® is a new and meditative art form for the non-artist and artist alike. Anyone can learn this unique, easy to learn art form. Fun, easy, mindful and fascinating! Saturday, January 17, 10:00am - 2:30pm. $49 includes all materials. Second Class Added! Saturday, February 7, 10:00am - 2:30pm. $49 includes all materials. Due to long wait list from January 27, this class may fill quickly. Now that you have been introduced to the basics of Zentangle®, learn more patterns, simple shading techniques and a deeper appreciation for the mindful and meditative benefits of this art form. Come join the fun and meet others who also enjoy drawing zentangles! 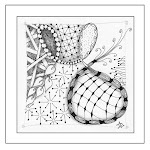 Prerequisite: Zentangle® Basics from a Certified Zentangle Teacher. Saturday, February 14, 10:00am - 2:30pm. $49 includes all materials. Register today by calling EW Poore at 603-622-3802! Keep posted for offerings in Concord NH this winter. Have your name added to the email list to receive emails about new classes/workshops as they are available.